Lush Gallic pop with traces of North African and Middle Eastern sounds mixed with cute 'tronica, more traditional chanson and Indie-pop charm. 'Fránçois & The Atlas Mountains' are, remarkably, Domino's first French signings. 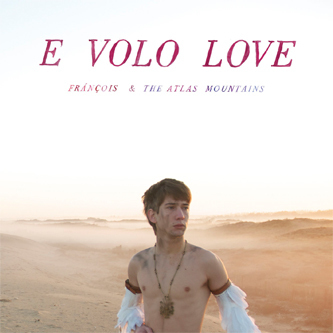 'E Volo Love' was mixed by Tinariwen's studio hand, Jean-Paul Romann.